CARS Training Photos - Click the Course Type . . .
CARS Amateur Radio Training Courses use Danbury Village Hall whenever possible. It is registered as RSGB Exam Centre EX144. 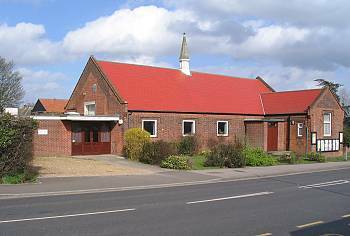 Danbury United Reformed Church Hall is also registered as RSGB Exam Centre EX238 for the occasions when Danbury Village Hall is not available. 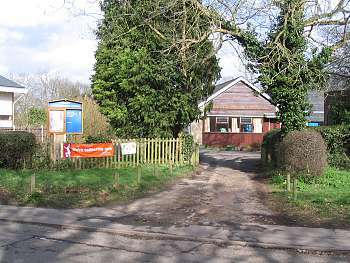 CARS Courses mainly use Danbury Village Hall. 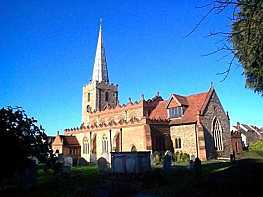 One exception was the 5th Foundation Course which was at St Mary's Church Centre, Great Baddow. 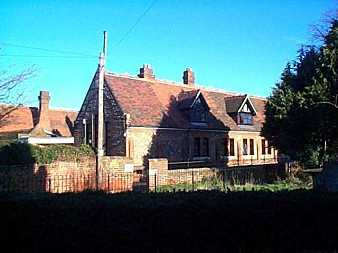 It is also occasionally used as an exam centre and is registered as EX123.